Late August. Gorgeous Day. 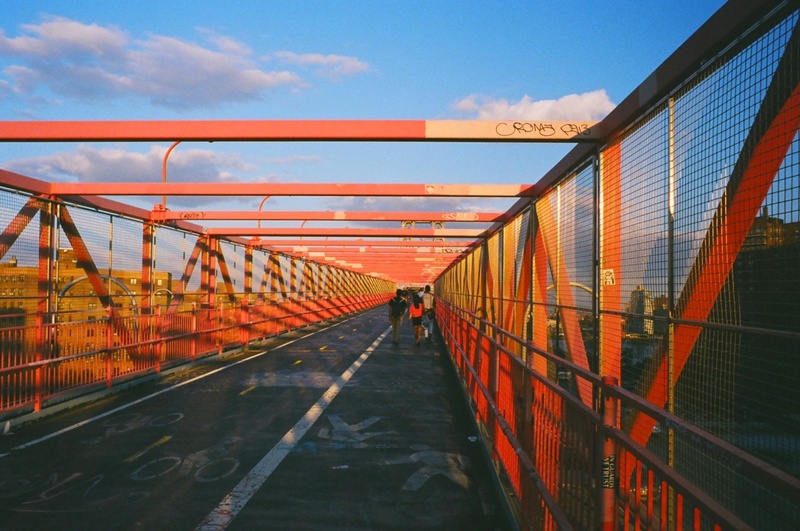 Decided to walk across the Williamsburg Bridge on the way home. I had never been on the walkway before. Awesome evening. The only problem was I ran out of film earlier than anticipated.